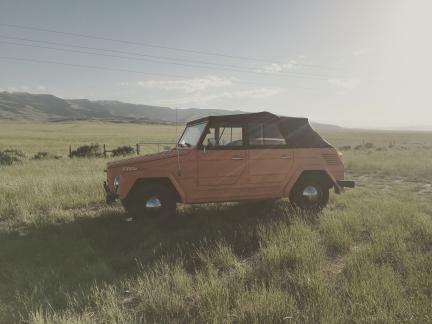 Description: 1973 Volkswagen Thing. Engine/carburetor rebuilt 500 miles ago. Original engine has 84,500 miles and has spent years parked in a garage. There is an aftermarket roll-cage built in. Vehicle has brand new soft top and glass windows with storage cases. Vehicle passes safety/emissions testing in Utah. 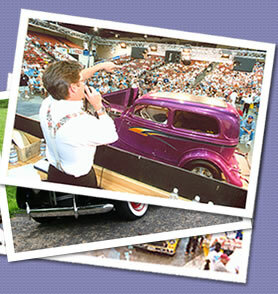 Vehicle has been titled in Idaho and Utah. Fuel gauge is temperamental. Freshly serviced and detailed. Everything works!